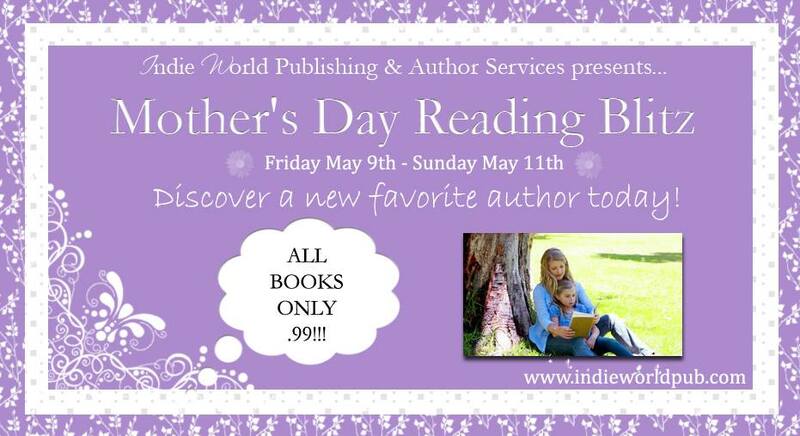 Mother’s Day Reading Blitz Sale Starts Today!! My book, Trial of Marriage and over 70 others by 60 female authors, will be ONLY .99 cents from May 9-May 11th for the Mother’s Day Reading Blitz! There’s all different genres for you to choose from. Please share with your reader friends!